Kyau and Albert make their way to India! 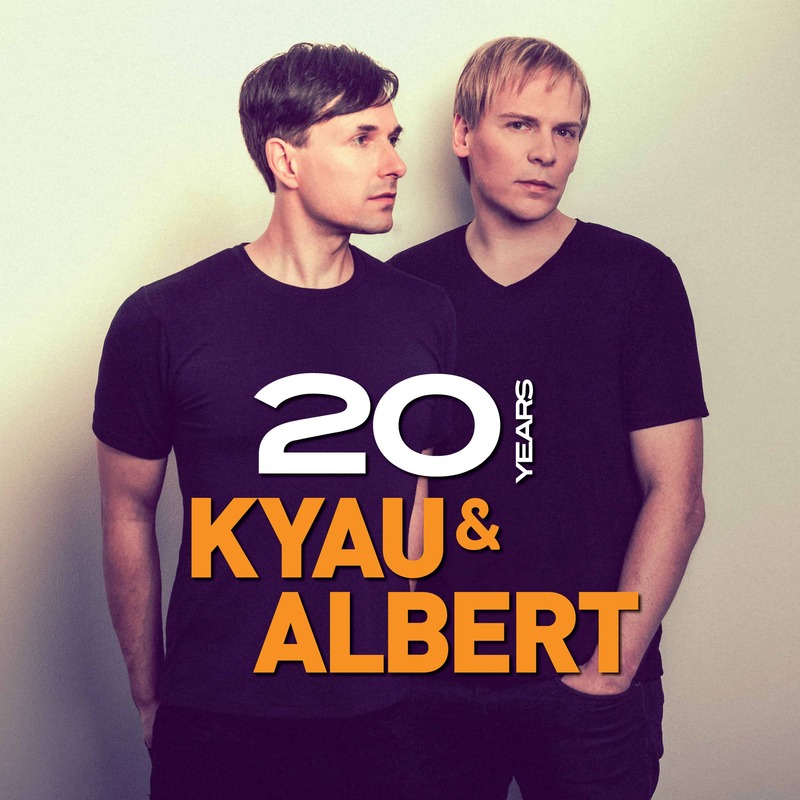 One of the most dynamic duo’s of the trance scene, Kyau and Albert, make their way to India this October for their “20 years of Kyau and Albert” tour! With over two decades of work on their side, Kyau and Albert are names that every trance fan is familiar with. As their release their 5th studio album, Matching stories and also happen to complete 20 years with their record label Euphonic. And what could be a better way to celebrate? We all love them for their melodic tracks over the years. We all love them for being modest and still having such great success of the years. We all love them for teaching the dance music world how to have a long and strong partnership. There’s so much to learn from his awesome German duo. The duo is best known for their melodic styles and heart touching vocals. Their classic sets are well renowned and take us back on a trip down “Memory Lane”. The last time we saw them perform in the country was in 2014 and it was one beautiful night that remains etched in our minds. So, to have them come down here to celebrate such a milestone moment in their career makes us super happy! Hosted by Deep in Dance 360 and Kitty Su, the tour takes place on the 6th of October in Mumbai and the 7th of October in Bangalore. You can check out their recent set at the famed Luminosity Beach Festival to get a feel of what one can expect to go down here! We are really excited to have some good classic trance back in this country! This is one gig you surely shouldn’t miss as Kyau and Albert are expected to play an extended classics set. The trance fans are surely in for a treat! You can check out Deep In Dance for more information.